CDS State Champion Archers place 39th at Nationals! You are here: Home » Blog » CDS State Champion Archers place 39th at Nationals! Congratulations to the Charter Day School Archery Team! 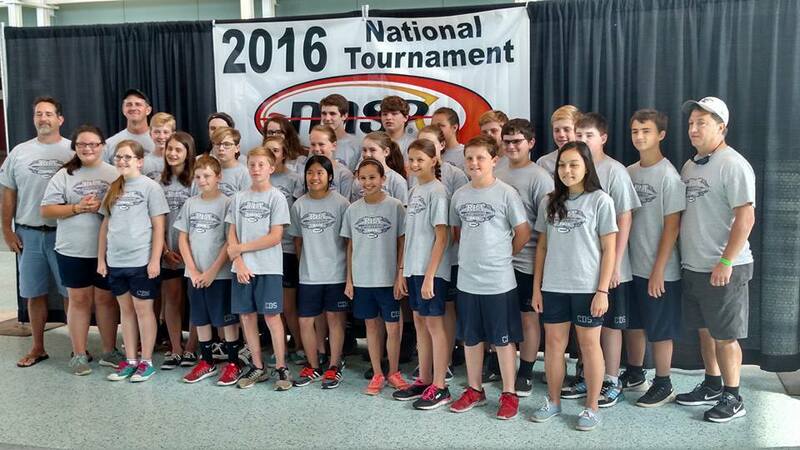 As current, 7-time State Champions, the team participated in the NASP National Archery Tournament held in Louisville, Kentucky on May 12-14, 2016. Our 24-member middle school team place 39th out of 206 teams, with a personal-best team score of 3256. “The students performed and represented our school very well. It was a big stage with over 1,000 archers shooting simultaneously,” stated Head Coach, Daryl Lafave. Great job CDS Archery Team participants and coaches!